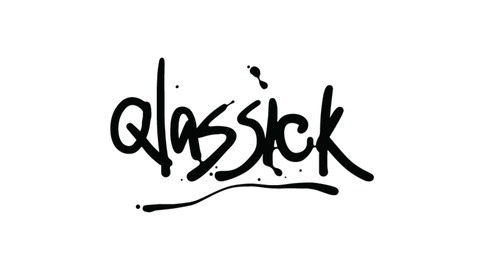 Qlassick's 'Qast ...welcome to the qlassroom, music mixes, projects, and releases from DJ Qlassick! Subscribe, follow, and leave comments and ratings! 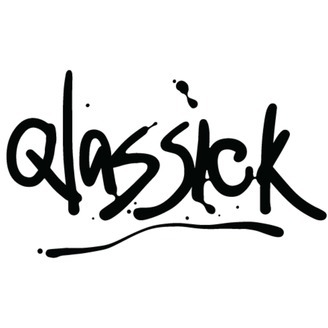 Follow Qlassick on Instagram/Twitter/Snapchat @DJQLASSICK ...thanx for your support!